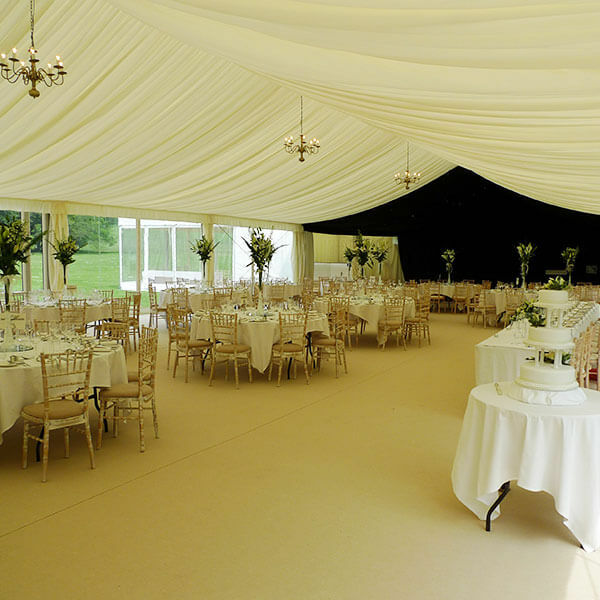 If you are looking for a marquee hire company for an event in Oxfordshire then look no further. We provide marquees that are ideal for a wide range of events and occasions; be it a private party, a corporate or public event or your dream wedding. 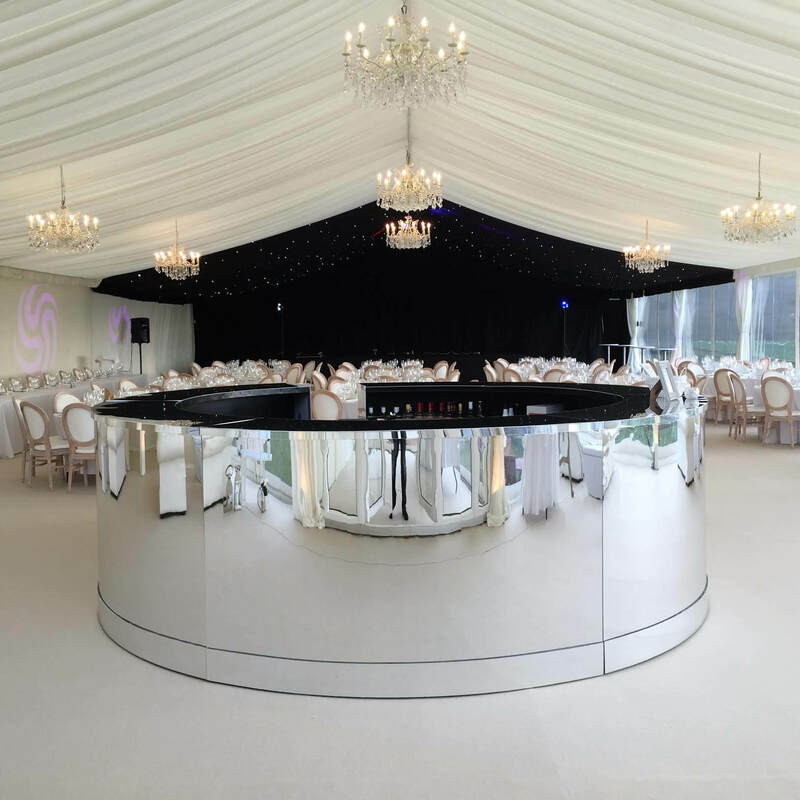 At Marquee Vision we can provide a number of different marquee styles and sizes to suit all requirements and to fit any space and budget. 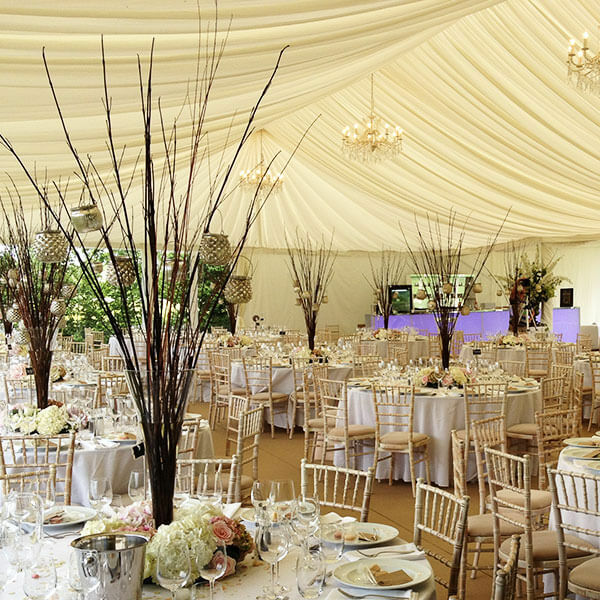 Our marquees are modern, fully framed and are all of the highest quality to provide you with a venue that is sturdy and safe whilst still being incredibly impressive. 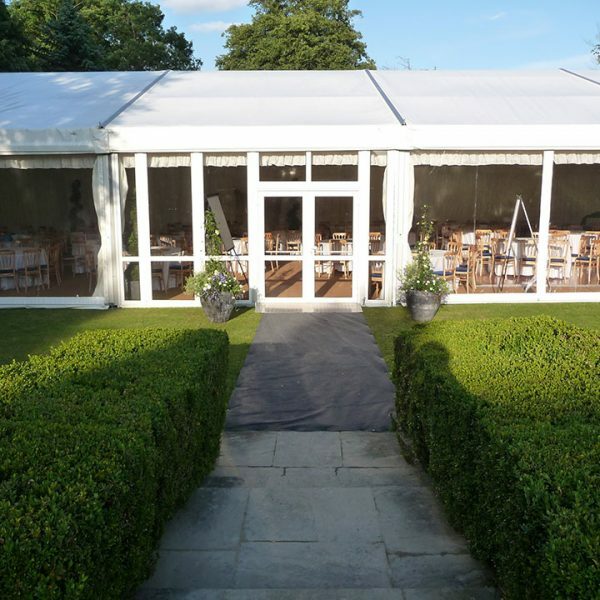 We have previously supplied marquees to sites in Oxford, Bicester, Henley, Woodstock, Chipping Norton and Burford but can service the whole of the Oxfordshire area. With certain areas falling within the Cotswold boundary, a world renowned university, stately attractions such as Blenehim Palace and a whole host of attractive villages, Oxforshire is a popular event location for both individuals and businesses alike. 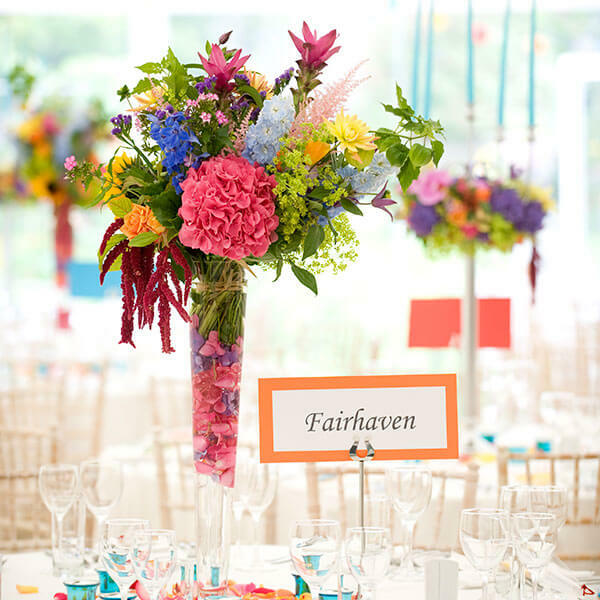 Marquee sites in the local area include Cornbury Park, Ardington House , Eynsham Hall and many more. 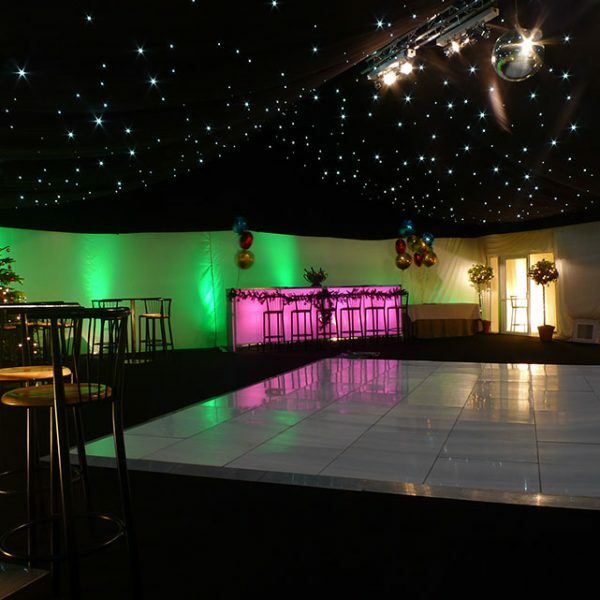 Contact us today to discuss your marquee hire, furniture and dance floor requirements. I just wanted to say a very big thank you for everything you did for us at the wedding. The marquee looked absolutely fabulous and we were so impressed with the quality of the interior from the chairs and the carpet to the stage and the windows. Quite obviously it goes without saying that the lvory Star Cloth made the marquee. I can't thank you enough for sourcing this for me. lt totally made my day and I will never forget walking into the marquee and knowing that it couldn't possibly have looked any better. lt was truly fabulous and all the guests commented on the fabulous marquee. Thank you so much for all of your hard work with the marquee it looked fantastic and we had lots of wonderful comments. You created exactly what we had hoped for. The erection and dismantling of the marquee was speedy and efficient. Your attention to details was much appreciated. What you created was the perfect environment for a wedding in a courtyard. The quality of the marquee and fittings was excellent. We cannot recommend you highly enough. Many, many thanks for helping make the day so special. The Marquees were beautifully appointed and extremely comfortable, the carpeting and the dance floor, together with the twinkling lights above were perfect. The chandeliers and the draped ceiling just made the effect perfect. Of course, the smaller marquee for the desert room was a great surprise to our guests, altogether it was just like being in a Hotel - really warm and elegant. Thank you so much for all your hard work and providing us the perfect marquee for our wedding. It was exactly what we wanted and looked amazing.